How Does Social Media Affect Your Teen’s Self-Image? In the years before the internet, a teen’s self-image was influenced primarily by peers at school. Teens and young adults often looked to each other for the current acceptable body image. With today’s technology and particularly social media, many teenagers and young adults are more influenced by the online feedback of their peers than ever. In past years, teens would see images of models in a magazine or on TV. Now, with the internet, teens can spend endless amounts of time searching online for images of models or celebrities. 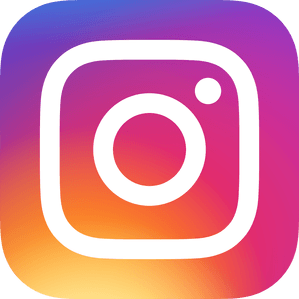 With social media platforms like Facebook, Instagram, and Snapchat relying heavily on visual images, many teens are now comparing themselves to other teens online and opening themselves up to criticism, sometimes even leading to bullying. Recently, researchers at Flinders University found that specific social media activities, such as viewing and uploading photos and seeking negative feedback via status updates, were identified as particularly problematic. A small number of studies also addressed underlying processes and found that appearance-based social comparison mediated the relationship between social media use and body image and eating concerns. 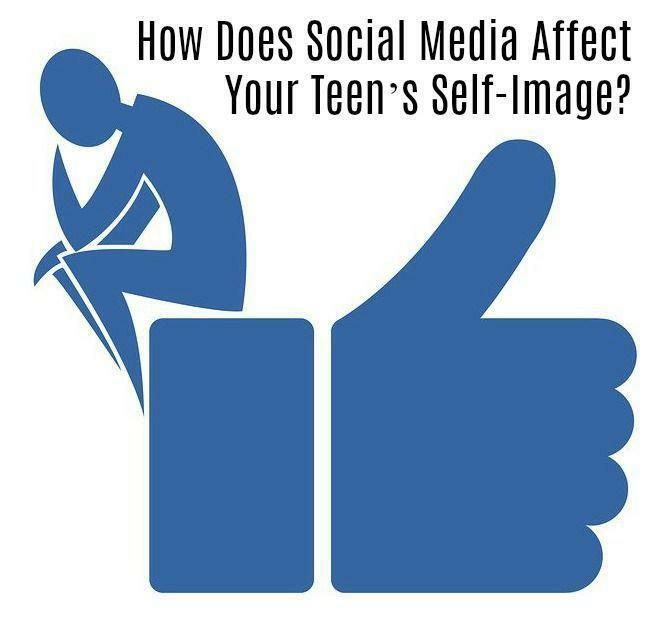 If a teen already has body image issues, social media can often exasperate their issues. Something as simple as posting a picture on social media which does not get the positive feedback they were striving for, can lead to further distortion of their self-image and sometimes depression. In a recent report entitled Children, Teens, Media, and Body Image, by Common Sense Media, among the teens active on social networks, 35 percent reported having worried about people tagging them in unattractive photos; 27 percent reported feeling stressed out about how they look when they post pictures; and 22 percent reported feeling bad about themselves when nobody comments on or “likes” the photos they post. So, what can parents do to help their children navigate the criticism on social media? Discuss the photos they are posting: Ask your teen if they are posting photos for feedback only. Discuss why they are looking for approval from others, and if they are upset at any comments that are appearing on their postings. Help them develop a healthy self-image: Families also play an important part of body image. Be sure to not criticize other people’s looks around your children, including your own. Share with them your own stories: Remember that awful turtleneck you wore to school and the kids all made fun of you? Let your kids know they are not alone in the awkwardness we all experienced at their age. Talk about the unrealistic images the media showcases: With today’s photoshop capabilities, most anyone can look “perfect.” Share with your teen the unattainability of most of the images they are seeing. If you have a teen that struggles with self-image or eating disorders, there is help. Check out our resource page, or contact one of our confidential, caring teen counselors. We always offer a free consultation to those who need help. Just give us a call at 602-997-2880 today.